The strange and sad case of Botham Jean has me thinking constantly (to the point of losing sleep) about the important role of storytelling in social justice. 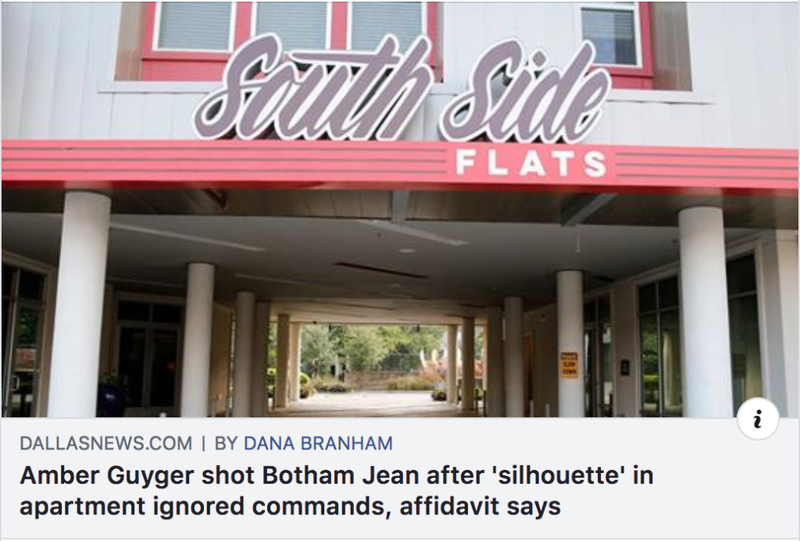 The tension and disappointment I’ve felt about the local media coverage since the shooting bubbled to the surface yesterday after the Dallas Police Department released the findings from Botham’s apartment– only hours after his funeral. This is a new low even for you, Fox. 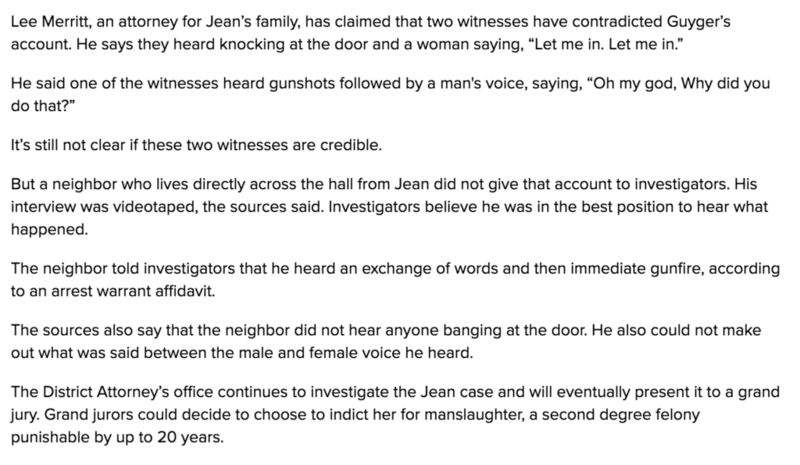 #BothamJean’s family just endured a funeral for their murdered son this afternoon. 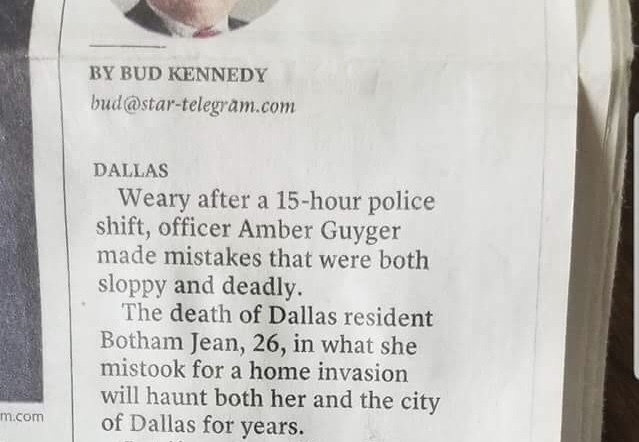 Why don’t you spend some time investigating what #AmberGuyger has been hiding, and give his loved ones 24 hours to grieve before tarnishing his memory. 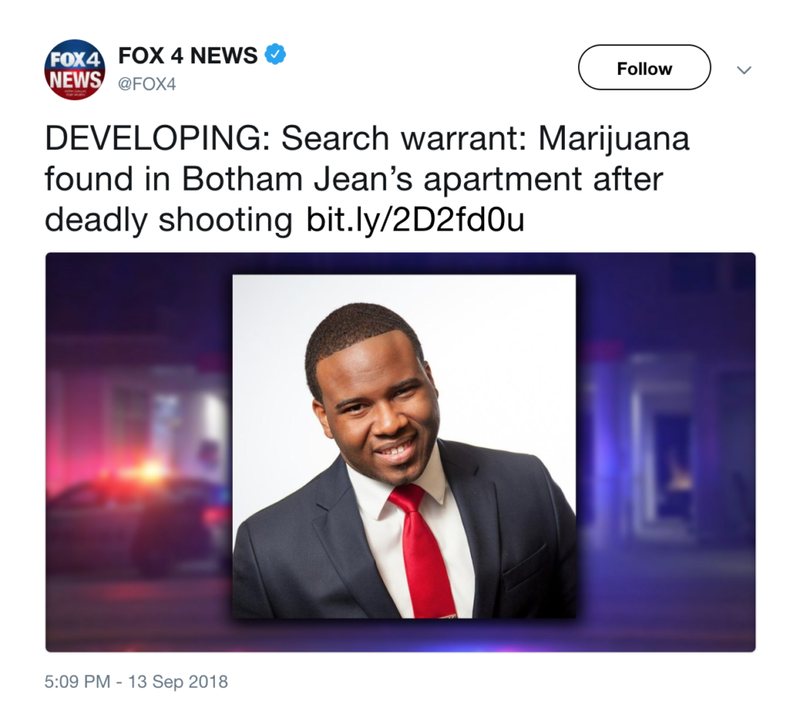 Fox later revised their headline to: Lawyers “disgusted” by release of search warrant showing marijuana found in Botham Jean’s apartment, but by then– the article had already been shared widely on social media. 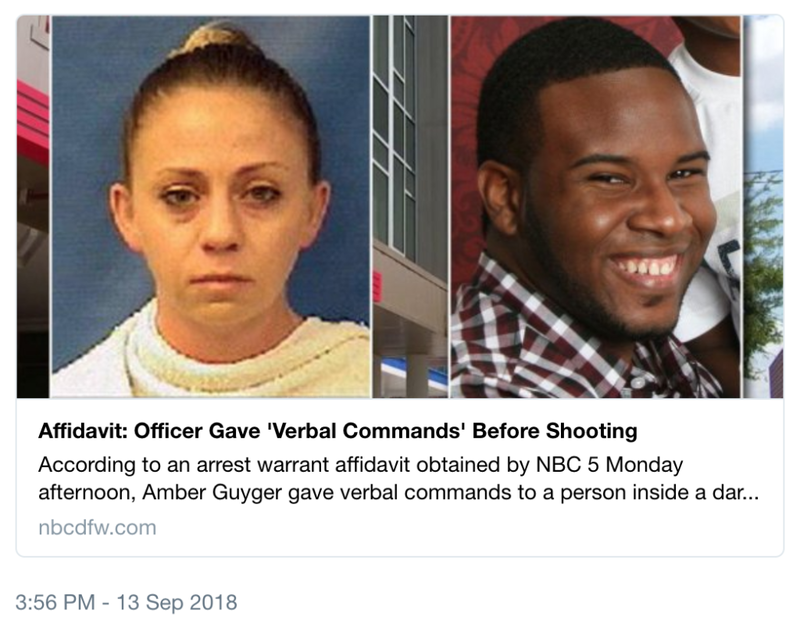 Several local new outlets seem to be changing their tune (and headlines) after significant backlash around the biased coverage of Botham’s death (read: MURDER) in favor of shooter Amber Guyger. The larger issue was the presentation of alleged accounts (from Amber’s clearly self-biased perspective) as almost fact. UPDATE – new piece of trash (sorry, recycled paper) from our neighbors in Fort Worth. Go home, Bud. You’re drunk and unethical. I really wish I had taken screenshots before all of the edits and updates, but this article written by Barrett Brown in D Magazine mirrors a lot of the thoughts I had about early coverage. 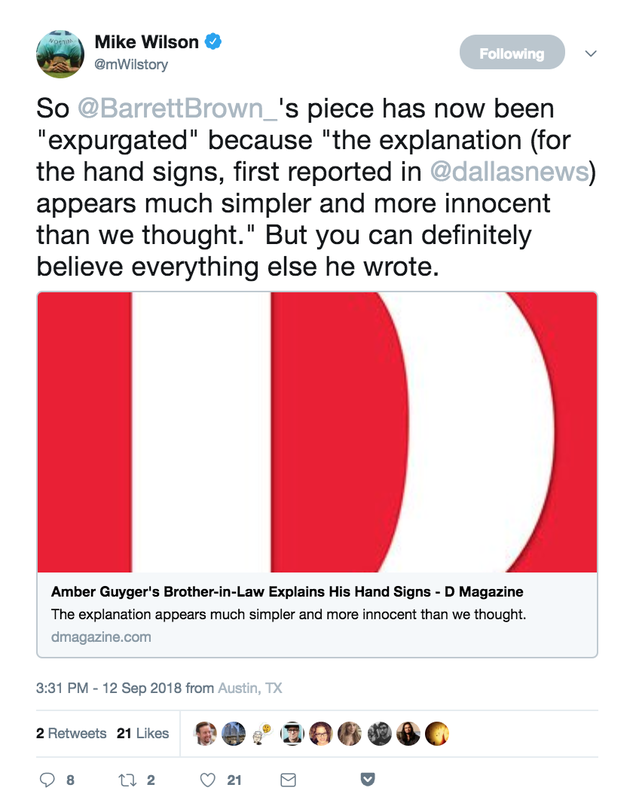 The DMN editor really stuck it to Barrett with this article trying to rationalize away the racist hand gestures that Amber’s brother-in-law was photographed making. They were so focused on proving Barrett wrong and defending Noe Garza, that it didn’t seem to occur to them that even if there was a logical explanation (ie. 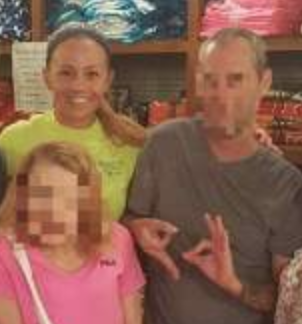 the signal was meant to be a 69 in honor of their father’s birthday), it still stands to reason how racially insensitive the white supremacist sign (often associated with Aryan prison gangs, and more recently adopted by the alt-right to show their solidarity) is and how hurtful it could be perceived to people of color. Sure, he’s claiming not to be OUTRIGHT racist, but there is still a serious lack of cultural competency and implicit bias at play here. Why not channel your energy into addressing that concern instead of wasting your journalistic influence on a pointless Twitter tête-à-tête? 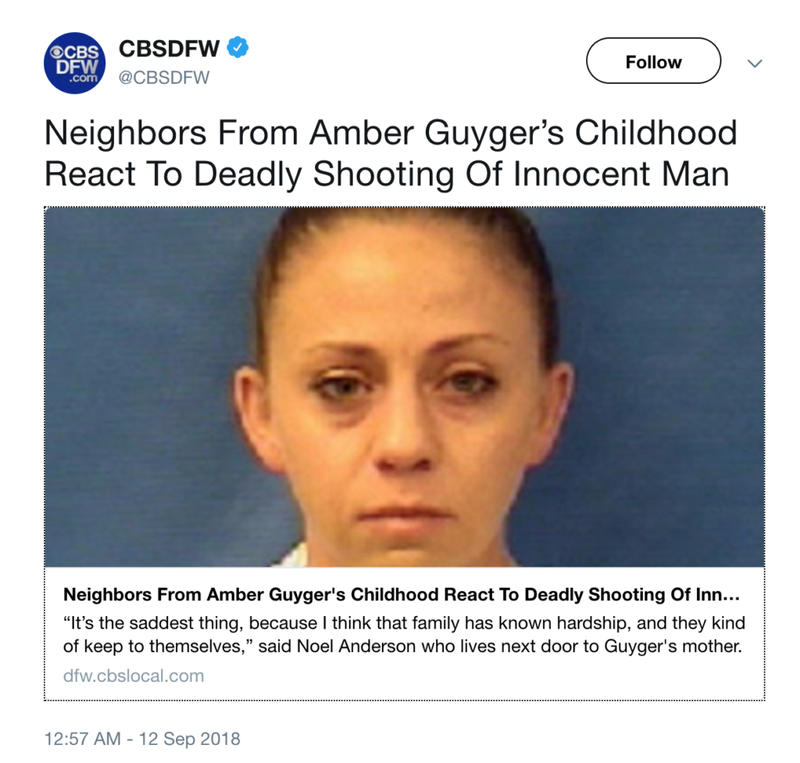 The most laughable (in a “you have to laugh or you’ll cry” kinda way) article was probably this one published by CBS DFW, in a veiled attempt at humanizing Amber Guyger. YOU HAVE TO BE KIDDING ME. All I really took from this revolutionary information is that Amber treated Botham’s life with less respect than she would an animal. And if this crap is the *best* they could find to redeem her, she is truly a worse human being than I could have imagined. Doesn’t that sound like the makings of a great murder mystery documentary narration? Except, you’ve got it twisted, Texas Rangers! An unknown female, unlawfully entered the apartment and confronted an INNOCENT victim IN HIS HOME. And killed him. WFAA published this gem yesterday. Next to the Fox article, this one might be the most damaging I’ve seen yet. I’m sharing screenshots below in the optimistic hope that they wise up and revise some of their wording. 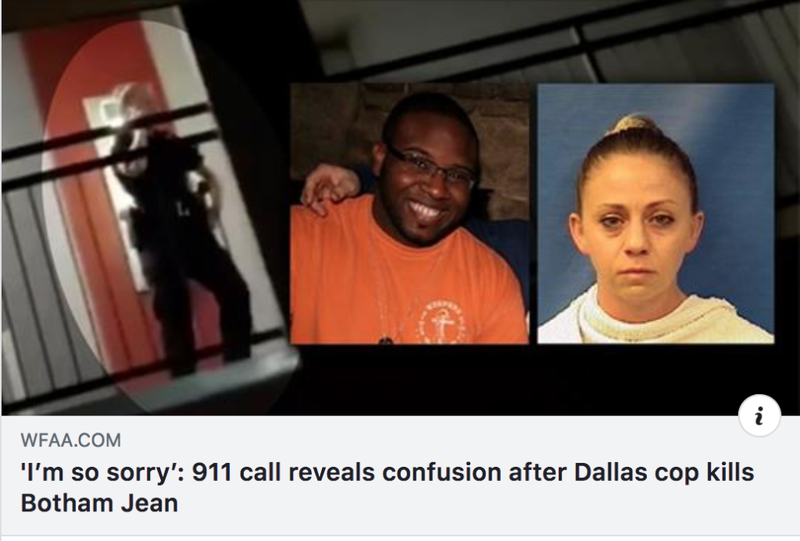 If the “desperation” in Amber Guyger’s voice is “awful,” imagine how Botham Jean must have felt after the first gunshot. 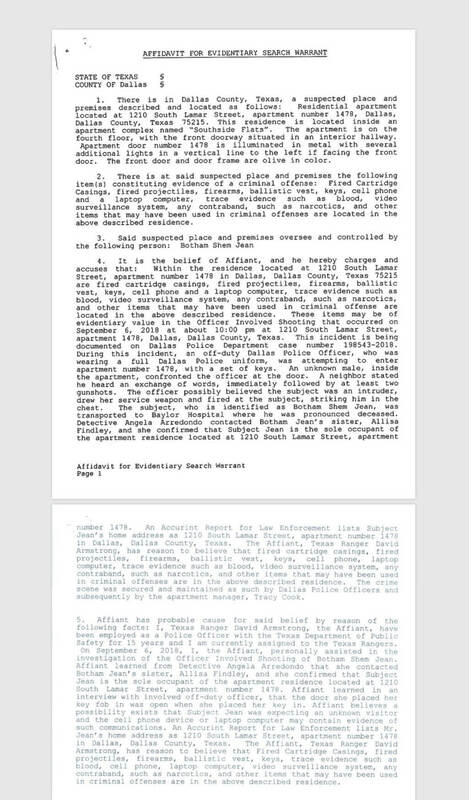 How can you question the credibility of Lee Merritt’s two witnesses, without also naming the questionable reliability of Amber herself and whoever leaked this 911 information?? WORDS MATTER. The biased angle of this article is astoundingly irresponsible. “It is also possible that they could decline to indict her at all.” Yes, WFAA. And you are definitely doing your part to make this possibility more probable. Does that really sit well with you? I’m not using this blog post to point blame towards any one media outlet (although Fox definitely deserves it). What do I really know, anyway? 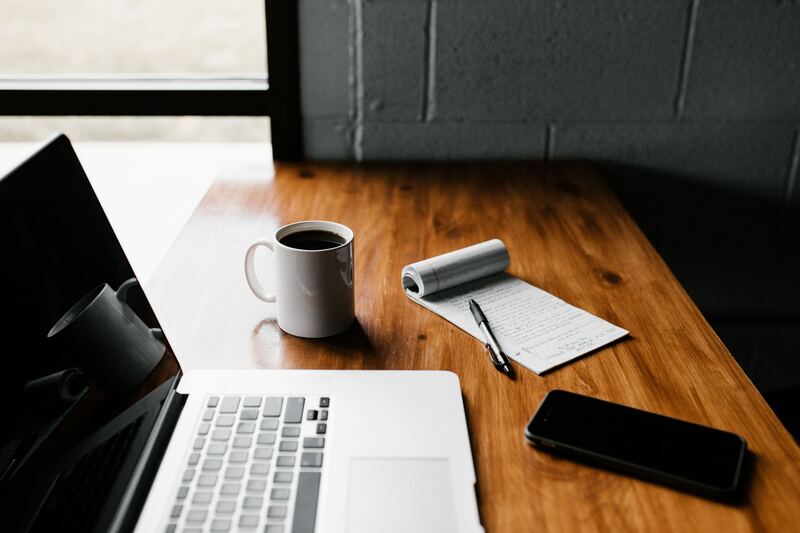 It’s been a hot minute since I was copy editor of my middle school newspaper or writing articles for the DePaulia in college. I knew even then that I would never be objective enough to succeed as a journalist. #TooManyFeels. But, what I hope to do is implore others following this case to read updates with care and discernment. Be wary of media outlets and law enforcement agencies with agendas. Watch and read the tributes of those who knew Botham Shem Jean and were personally touched by his life and presence. Say his name. Share his light. Think about how you would want to be remembered if it was your apartment Amber walked into that night, and how you wish the world would tell your story. Thank you, Paula. Means more than you know.